My wife and I like watching movies. It’s one of those things that we tend to enjoy together. After watching the last Twilight Saga movie (Breaking Dawn Part 2) and then seeing the Jason Becker movie trailer over at YouTube, it led me to conclude how vacuous the tastes of many Pinoys with regard to their movie viewing choices. Breaking Dawn Part 2 was entertaining, something that many Filipinos appreciate in their movies but content-wise it was thin. I never even bothered reading the books after my wife reported about how bad Stephanie Meyer’s prose is (she apparently shares the same opinion that Stephen King had with Stephanie Meyer). See, in our household while I am the authority regarding music, my wife is the authority with regard to literature so I tend to listen to her suggestions and opinions regarding prose. Going back to the movie, it was mere entertainment or something that a completionist would do. It’s just that I’ve watched every single Twilight movie and I wanted to see how it all wraps up. To sum up the whole shebang, the Twilight Saga is entertaining in its depiction of teenage angst in a world where vampires and werewolves are different from the traditional folkloric concept of such creatures. Again, it’s entertainment and nothing more. It does not compel anyone to go deep into serious thinking about symbolism and intellectual themes. The Twilight Saga could never merit an intellectual discussion anyway. And so the theaters were filled with this movie and some other local flick which I wouldn’t bother watching. A day after, I once again saw the trailer for Jason Becker’s biopic “Not Dead Yet”. Being a musician, such a movie sparked a great deal of interest in me and wondered why such a story would never make its premiere in the Philippines. And then I suddenly recalled those other trailers of Justin Bieber and Katy Perry movies in local cinemas. The question now became, “Why do Philippine cinemas show such vacuous movies rather than movies that compel people to think or imagine?” It’s bothersome that majority of Filipinos only prefer mind-numbing entertainment rather than information that would provoke them to think big and be creative. Philippine theaters would prefer to air vacuous movies like Justin Bieber’s and Katy Perry’s rather than a Jason Becker movie. Consider this. Which of those music-related flicks would prove to be more inspiring? If I would compare the trailers for each of these flicks, in terms of overcoming challenges and obstacles, the Jason Becker movie would just sink those Justin Bieber and Katy Perry flicks to the bottom. While the two would continue to dominate music charts with their vacuous pop crap, Mr. Becker churns out wonderful, imaginative music to this day using only his eyes. If we examine the backgrounds of these artists, it seems to me that all of them stem from middle-class North American families. I don’t understand why the Justin Bieber and Katy Perry trailers seem to whine about the “obstacles” they face while they churn out millions and millions of dollars every single night, complaining about being “different” and living in a “repressive” environment. I don’t really see how different they are from every aspiring teenager who wants to make it in the music industry. It looks like all of them grew up in similar suburban settings so with the exception of Jason Becker, I don’t really see what they’re whining about. Jason Becker, in contrast, is burdened by a real challenge. Being one of the top-notch guitar virtuosos of his time, he suddenly fell ill to Amytrophic Lateral Sclerosis (ALS) or Lou Gehrig disease. He can only move his eyes, his jaw and to some extent his mouth, but he can’t move and can’t speak. His musical and artistic mind is trapped inside a body that many people would easily give up on. Despite the enormous challenge, he still can write music through his eye movements that control his computers and sophisticated software. Manong: Ay oo, gusto ko yun. Madaling sayawan at nakakaaliw. Gustong gusto nga ng mga bata yun e. (Yes. I like their songs. They’re very amusing and danceable. In fact, a lot of kids like them). The point in this illustration is that most Filipinos are only attracted to what’s popular. That person or entity may have all the kind of skill and talent in the world but if he/she is not popular, she wouldn’t make a dent into the Filipino psyche. Many Filipinos tend to admire only what’s popular, even those without any sort of substance whatsoever. 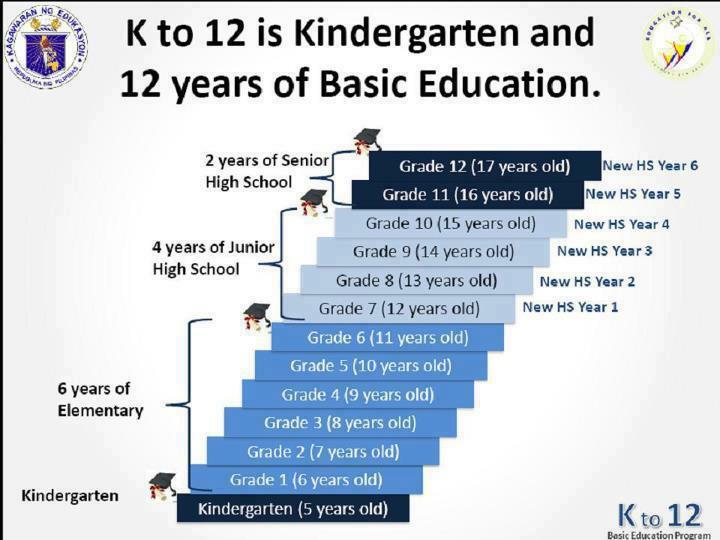 This is one fatal flaw in Filipino culture that has resulted into a messed up government, substandard education (Nationalist sentiments promoting Tagalog in public general education, despite the language’s divisiveness, inefficiency to articulate scientific and intellectual concepts, and lack of economic value), and the lack of entertainment options that are intellectually stimulating. And that includes movie choices folks. Protesting against the cybercrime law is all the rage now. I found myself sympathizing to the protesters who had valid points. I even signed the petition at change.org since I believed that the law should be revised after having read it. However, this got me into thinking more carefully about all this hullabaloo. After growing tired from being bombarded by a barrage of announcements and what not, is there any worth to those posts at all? The crass language, lack of tact, and crudely written pieces (with grammatical errors all over the place) apparently seemed to be nothing more than fear mongering rather than statements that have valid, logical arguments. Are all of these protests against the anti-cybercrime law just a phase or a fad? Obviously, it has become a fashion statement. The worst part about this is that should the protesters succeed in having the law changed, would it really improve the lives of Filipinos? Would poverty be finally eliminated? Would we see better job opportunities here in the Philippines as a result of all of these protests? Would we see OFWs finally going back to spend time with their families? Would the costs of utilities like water and electricity go down because of competition from a Foreign business owner. Shouldn’t we start focusing on things like getting the 1987 Constitution changed so that the economic policies of the Philippines would be competitive instead of protectionist? Are we really focusing too much attention of the Philippine government acting as the thought police? Somehow, this new wave of protests is starting to feel like EDSA 1, 2, and 3, and I am not saying this in a positive light. I remember going to the said EDSA 2 revolution. People were all wearing black. The gullible sap in me told me to wear black and I tagged my wife and my sister along. Needless to say, I just found that EDSA 2 was nothing more than an excuse for a big street party. Did anything change by kicking out Erap? No. 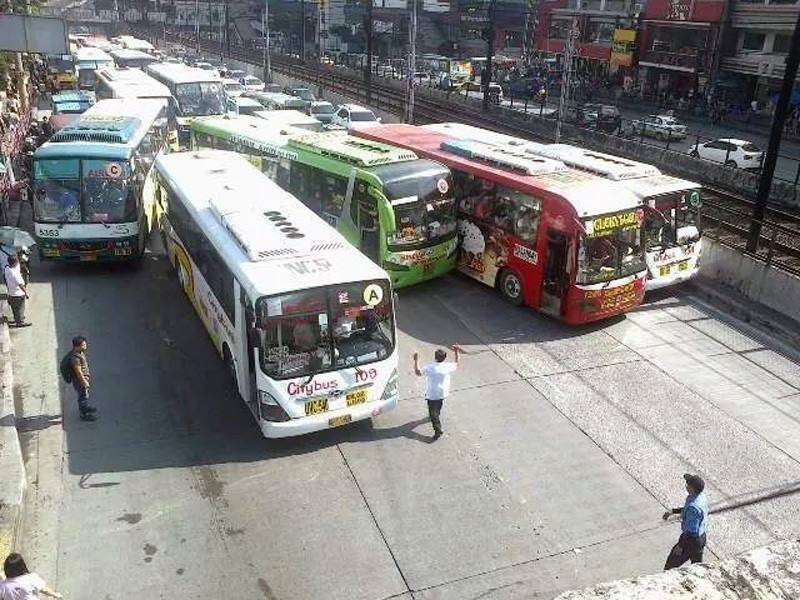 It’s the same thing with EDSA 1. The Philippines remained poor (and even got worse) after the Oligarchy-backed president assumed office. This anti-cybercrime law protest is becoming to feel the same way, except now it’s on what can be considered the EDSA of the Internet: Facebook. I just realized that many Filipinos have a love-hate relationship with freedom of speech, a double standard even. Many Filipinos have a penchant for criticism and speaking out their minds aloud yet when they’re on the receiving end, their onion-skinned defenses couldn’t handle it well. Isn’t this what led to the insertion of the libel clause in the anti-cybercrime law? Given this particular cultural defect in Pinoy society, are the protests still worth the effort? Perhaps there is still some worth into these protests. Laws are not perfect and should be subject to revision as we all live in a flawed society. However, perhaps it would be best if such attention should be focused to more pressing matters. For example, shouldn’t we rally for cultural upheaval instead? Shouldn’t we try to eliminate the collectivist mindset that is the root of the ills of Filipino society.? How much longer should we tolerate things the Padrino system, corruption, macho culture, “pwede na yan” mentatilty, mindless “pakikisama”? Why can’t we as Filipinos adapt the kind of discipline that have led to countries like Singapore, Japan and South Korea to change from barren wastelands to economic powerhouses. Perhaps these are the things we should fight for first rather than thoughtless protests against trivial matters that do not provide any immediate solution to the ills of Filipino culture.